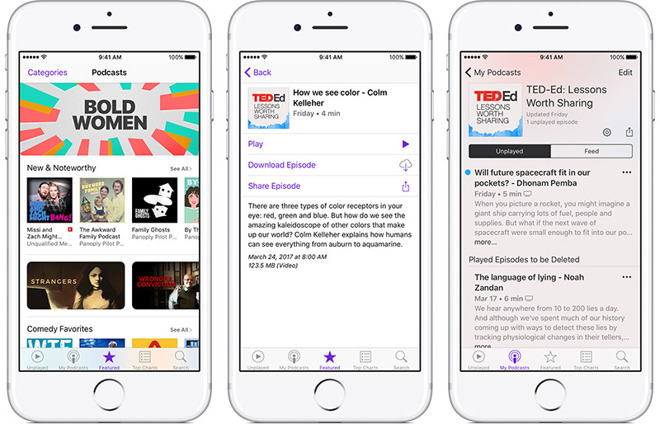 The CAFC decision brings an end to Personal Audio's years-long campaign to wield a single patent as a weapon against podcast creators and distributors. Today's order arrives over two years after the Patent Trial and Appeal Board, on inter partes review, invalidated U.S. Patent No. 8,112,504 for a "System for disseminating media content representing episodes in a serialized sequence," IP that describes in general terms methods for subscriber-based digital audio distribution. The Electronic Frontier Foundation petitioned for the IPR in 2013. "We're glad that the IPR process worked here, that we were allowed to go in and defend the public interest," Electronic Frontier Foundation attorney Vera Ranieri said in a statement to ArsTechnica. A non-practicing entity, Personal Audio was founded by Jim Logan, who in the late 1990s attempted to market a digital music player. When the company failed, Logan turned to the '504 patent in an attempt to garnish licensing fees from well-known podcasters, including CBS, NBC, Fox and comedian Adam Carolla. Carolla, for example, was sued in 2013 and fought the case until 2015 using some $500,000 of money raised from supporters. The parties ultimately ended the dispute with an out of court settlement.